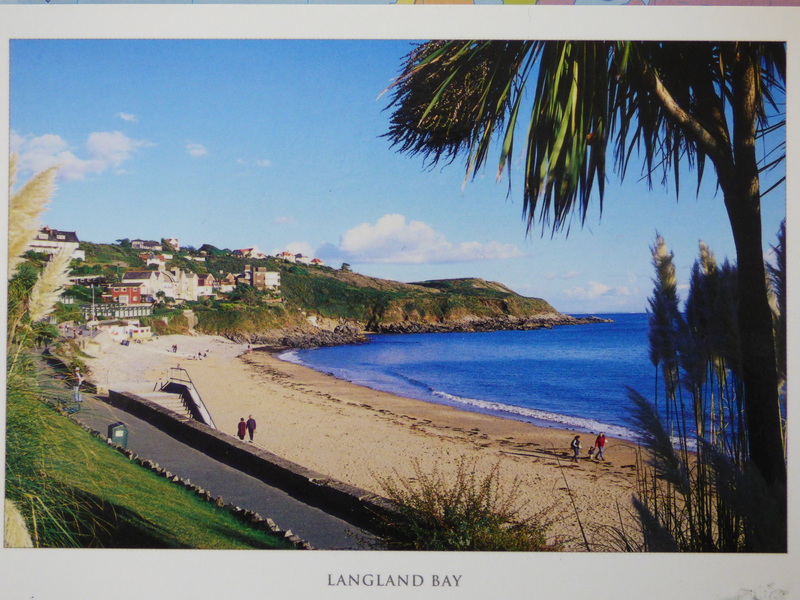 Thanks to Matt for sending this card of Langland Bay, a sandy and rocky bay on the Gower Peninsula, South Wales. It looks lovely there, Geography Cat is not surprised to hear that they’ve had a great holiday staying in nearby Swansea. Langland Bay actually has its own live webcam so you check the surf conditions. Why not take a look here. Beach huts are a really interesting part of the history of the British seaside resort; many of them began life as bathing machines. You can see them in action in the photograph below and find out more about them by clicking here, or here. The development of tourism is a fascinating part of geography. It combines economics, culture, social history, transport and physical geography. Geography Cat wishes he had more time to tell you more about it right now, but it’s his nap time again. He’s coming to come back to this though.